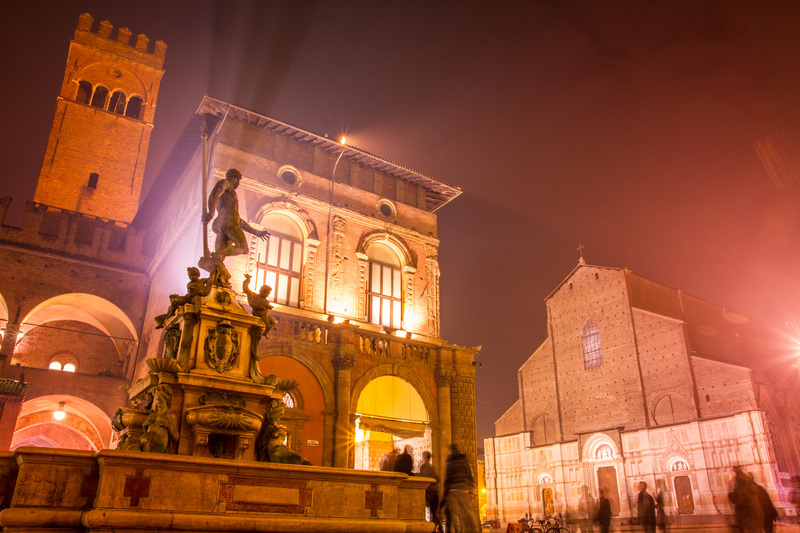 Bologna Convention Bureau is a network that includes the most qualified suppliers involved in the events industry of Bologna Metropolitan Area, more than 70 partners, from congress centres to historical, multifunctional and special venues, meeting hotels, PCOs and services providers – we represent the best that the destination can offer. 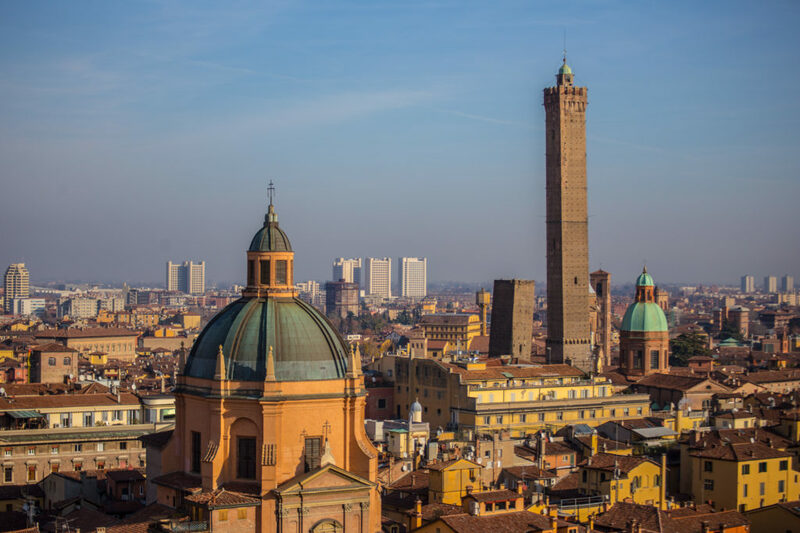 Our mission is to support you in planning and realizing your events in Bologna. With our in-depth knowledge of all the destination possibilities, we represent one stop point of information providing you with: free advice, full venue finding service, help with finding the best suitable solutions and local suppliers, organization of site inspections, bid assistance, comprehensive planning toolkit and promotional materials, relationship with local authorities, support for social programs, pre- and post-conference tours and any kind of help you may need.